Boats Plus of Georgia was created to provide a connection between boat buyers and sellers. Our mission is to make this process as quick and easy as possible for both parties. 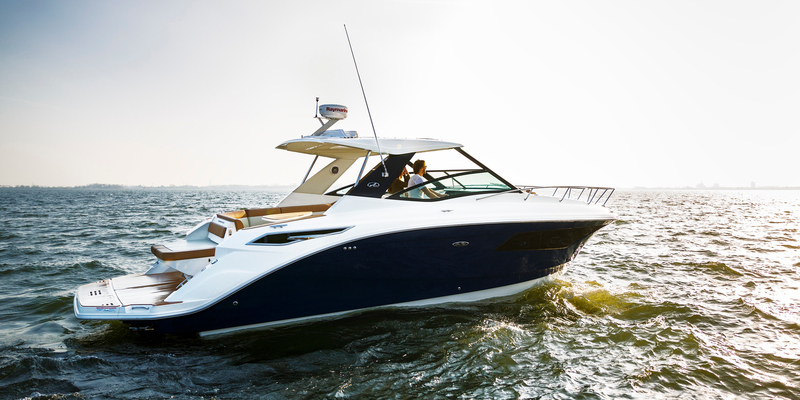 Whether you are looking for your next boat or just want to sell your present boat, Boats Plus of Georgia is the Best Choice. Please take just a moment to browse our pre-owned boats and you may find the perfect boat for you!